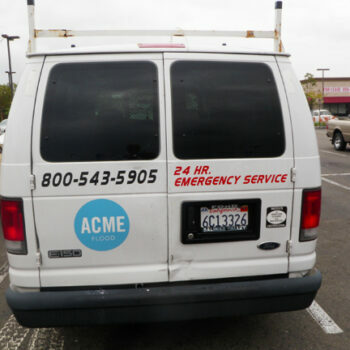 More then 90% of American’s use a car at least once a week. 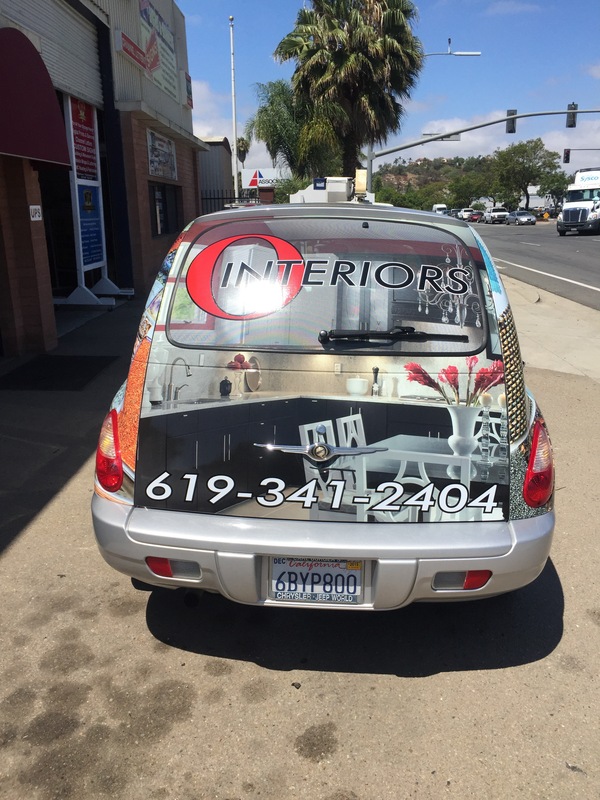 Why not create stunning advertisements while they sit in traffic or cruise through the city. 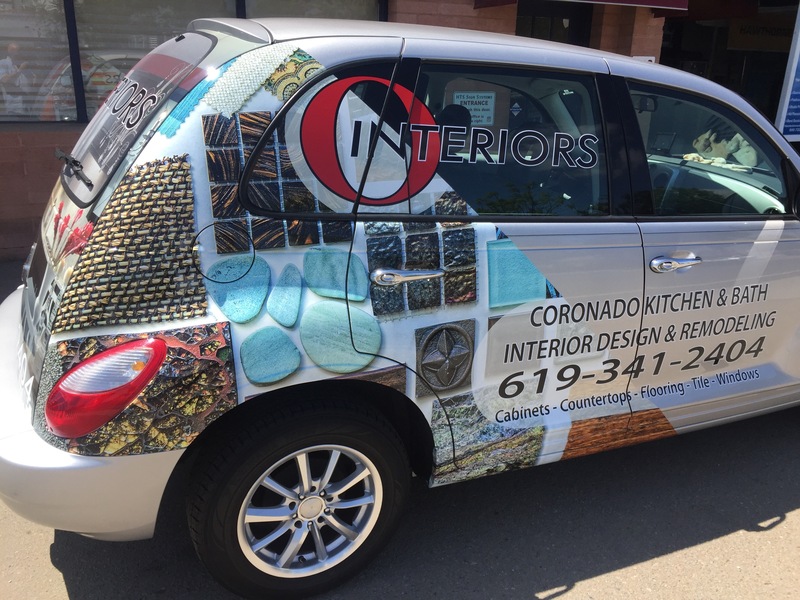 Mobile advertisement car wraps get eyes everywhere. 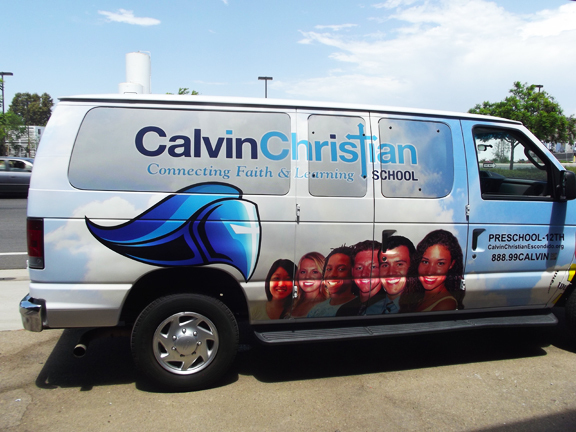 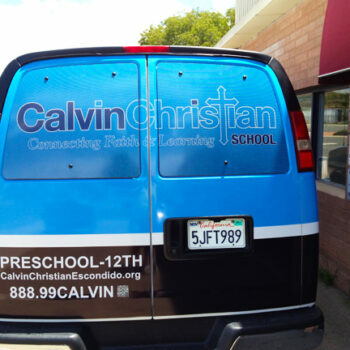 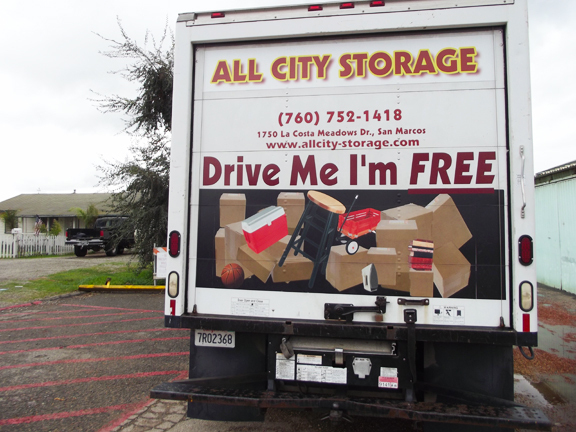 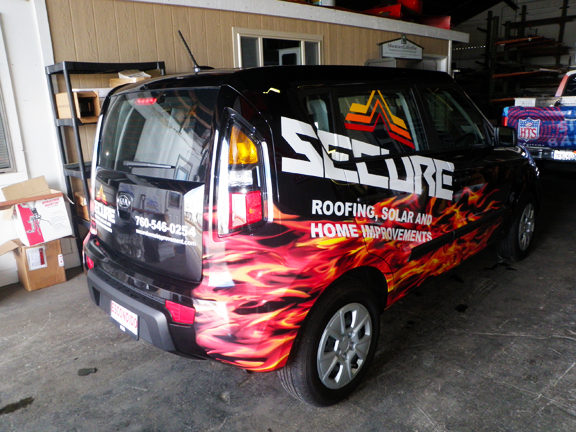 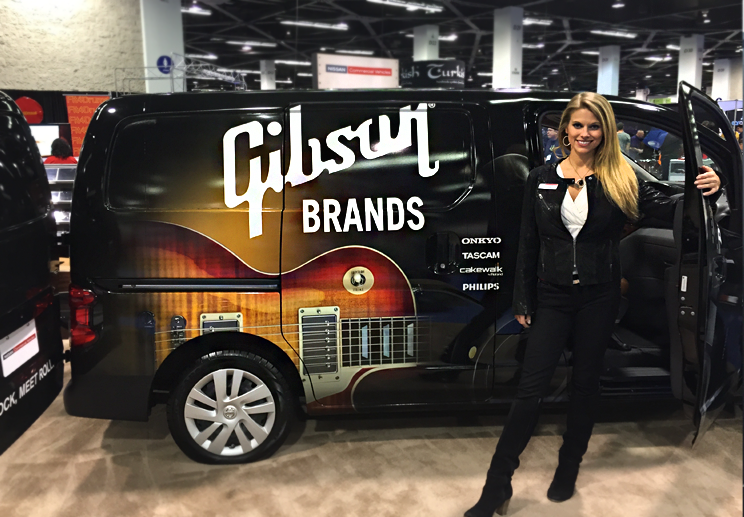 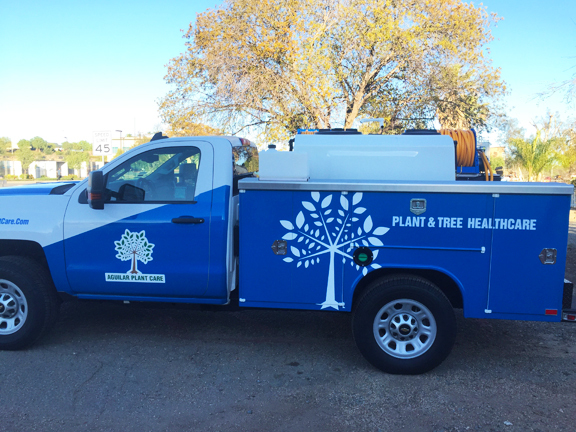 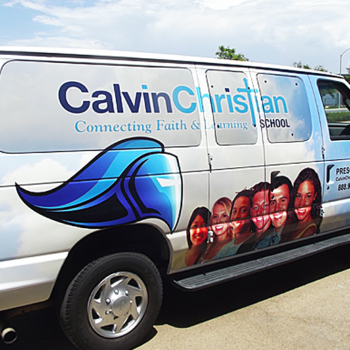 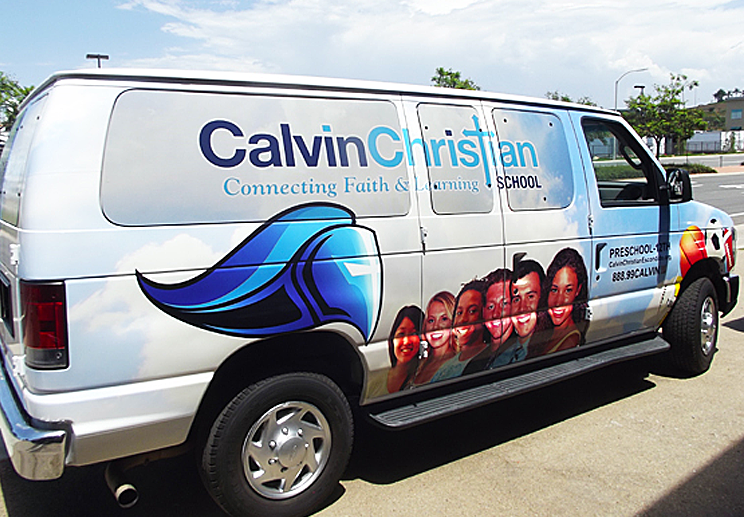 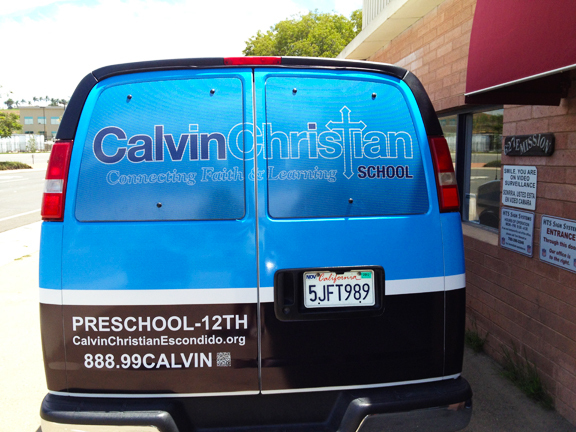 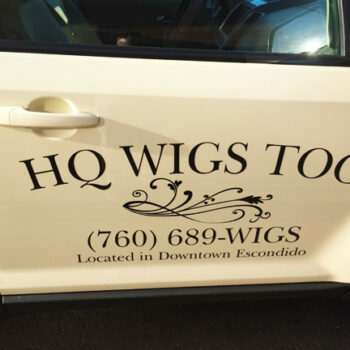 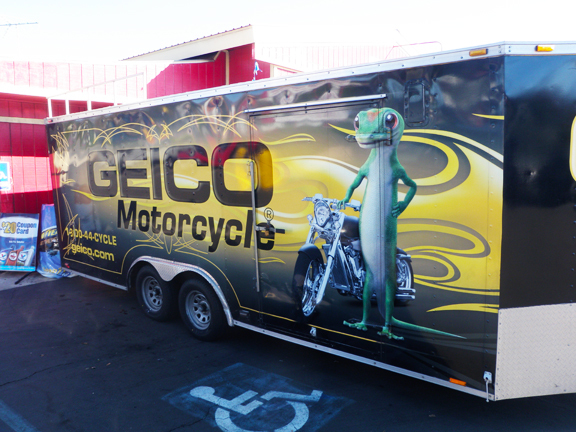 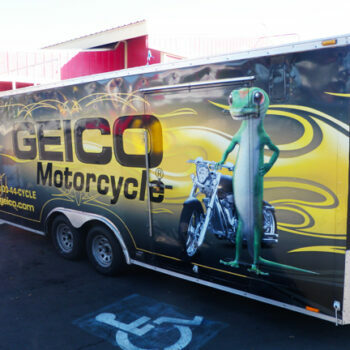 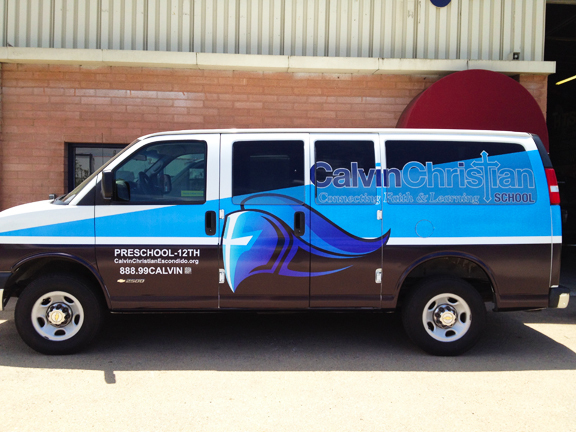 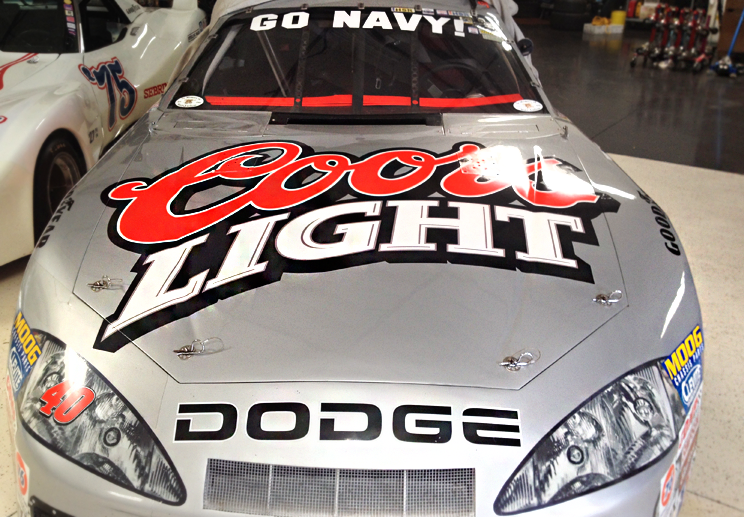 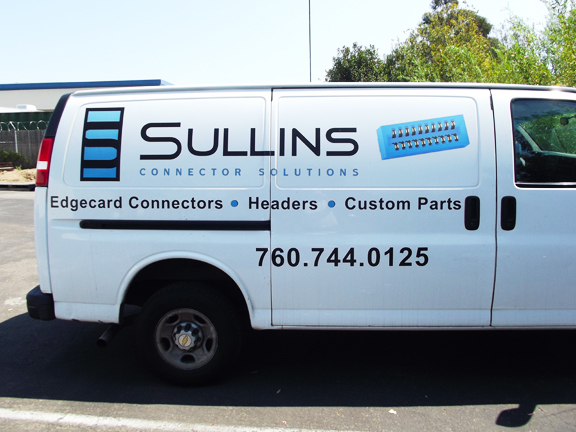 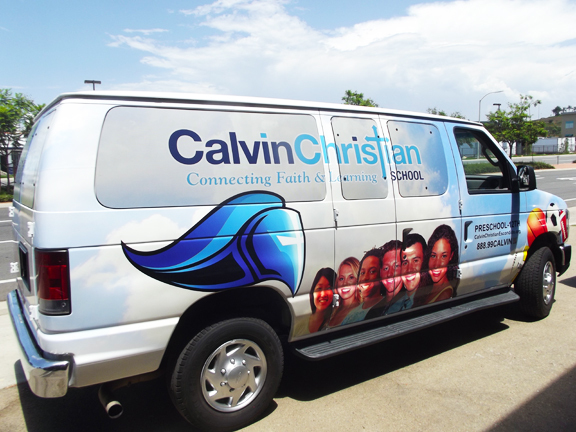 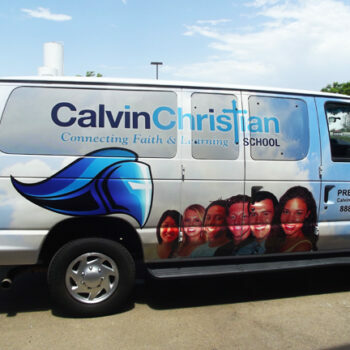 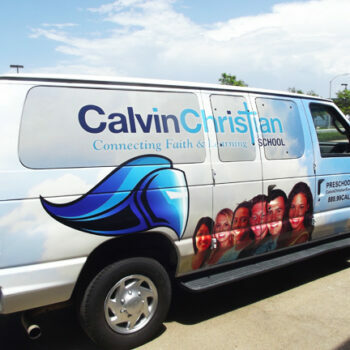 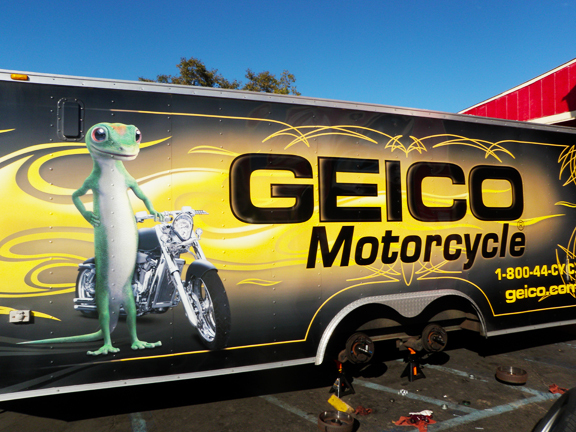 Learn More about Full Vehicle Graphics! 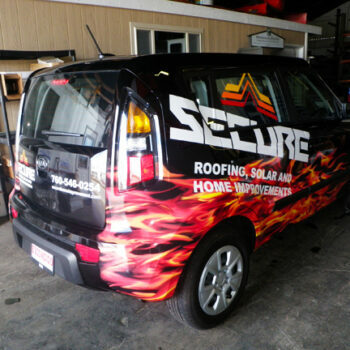 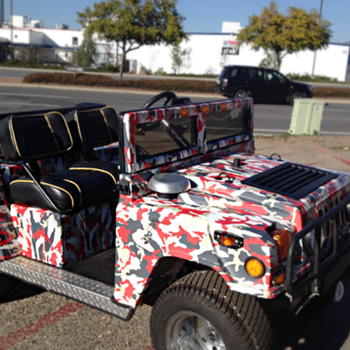 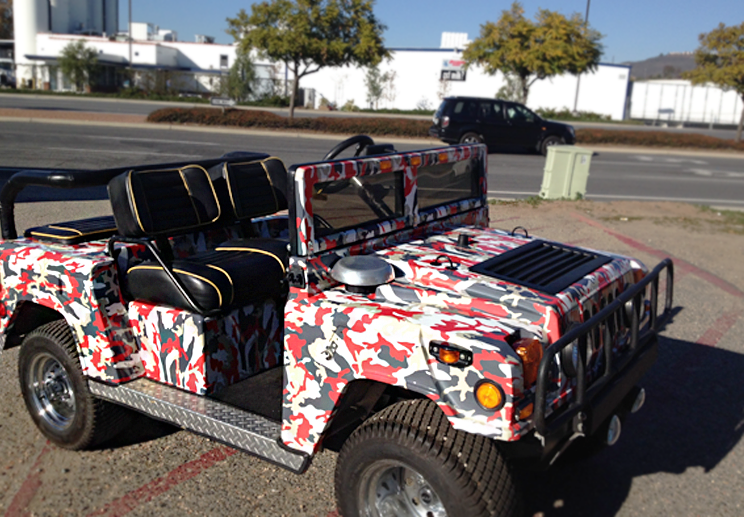 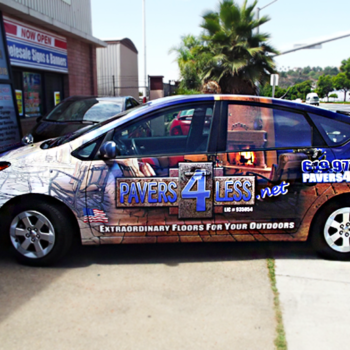 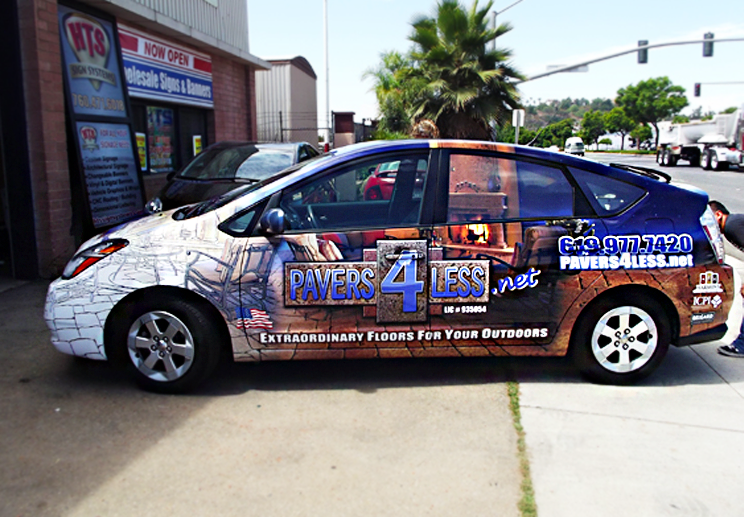 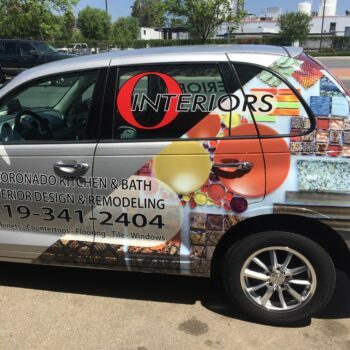 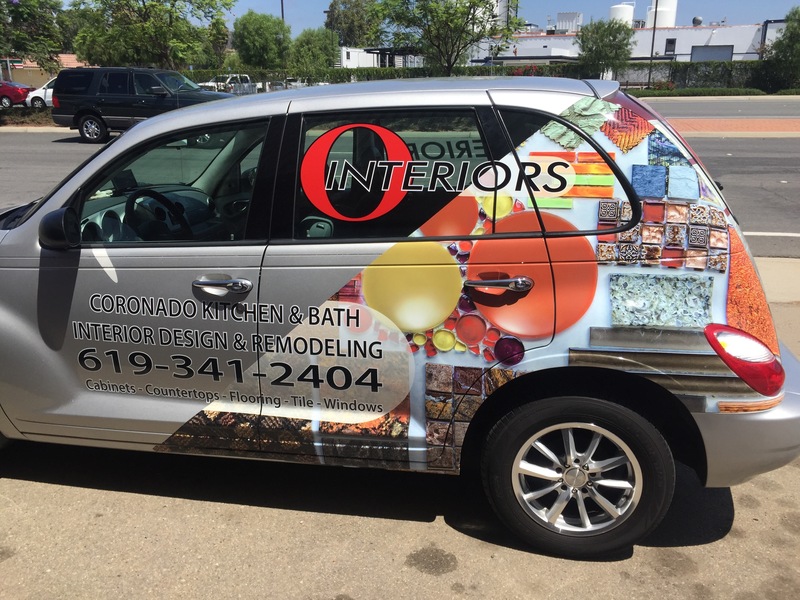 Vehicle graphics function on the same principles of vehicle wraps but without covering the entirety of the car. 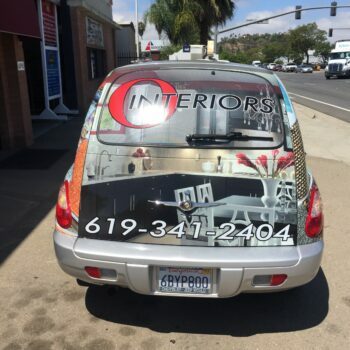 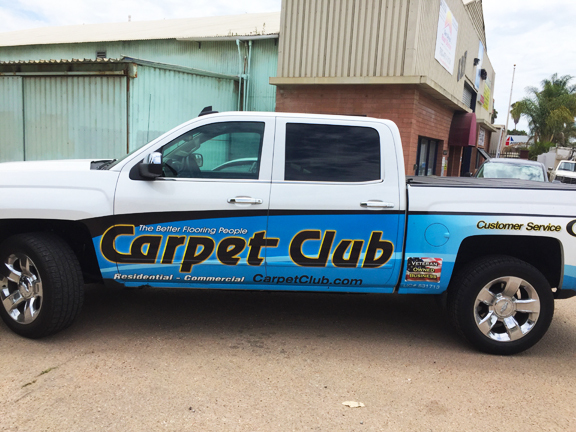 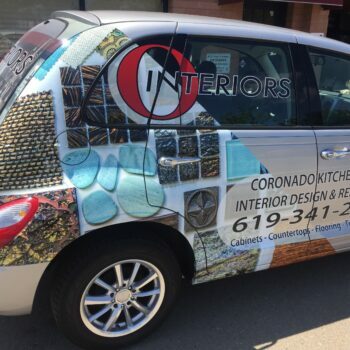 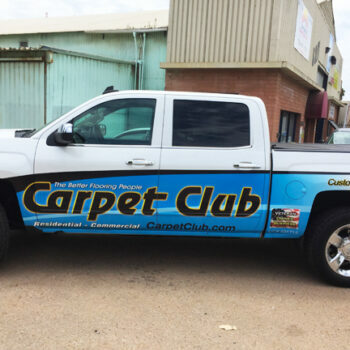 They are a simple and cheaper alternative to a full-blown car wrap as they are faster to install and require less material. 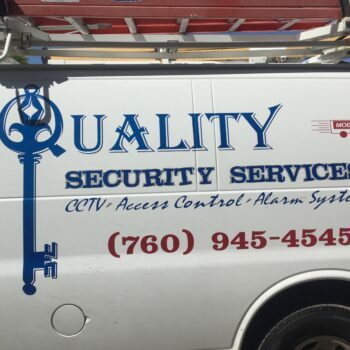 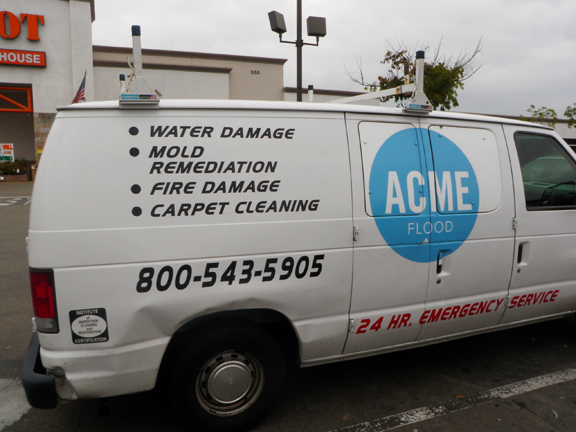 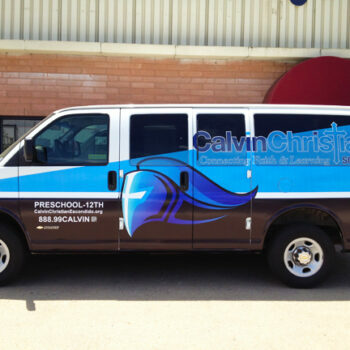 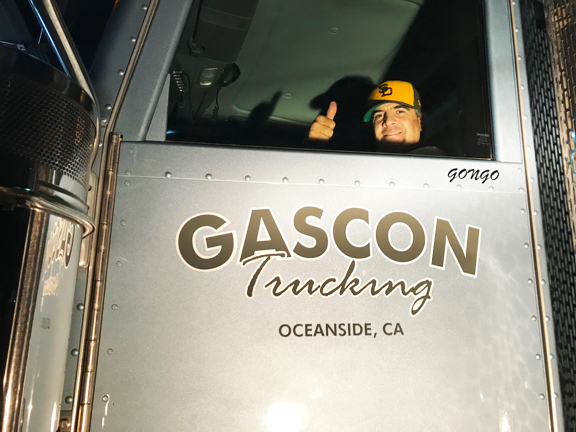 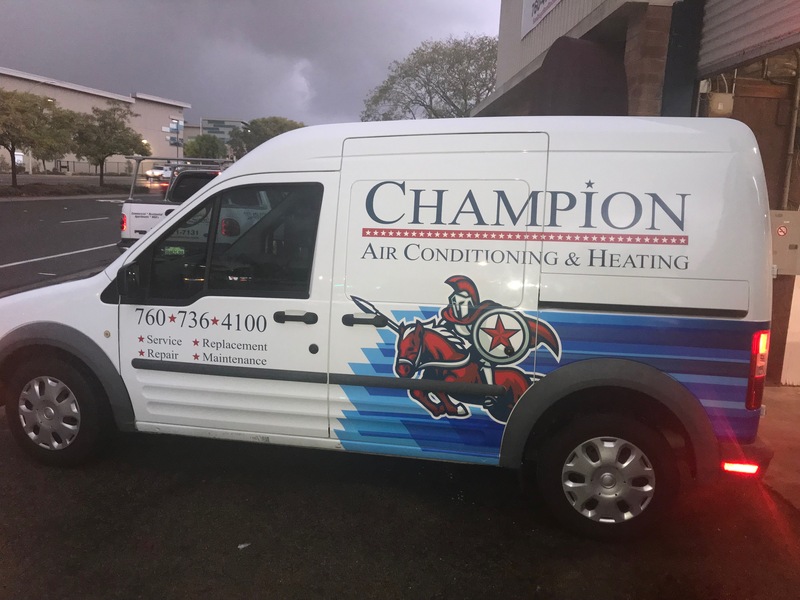 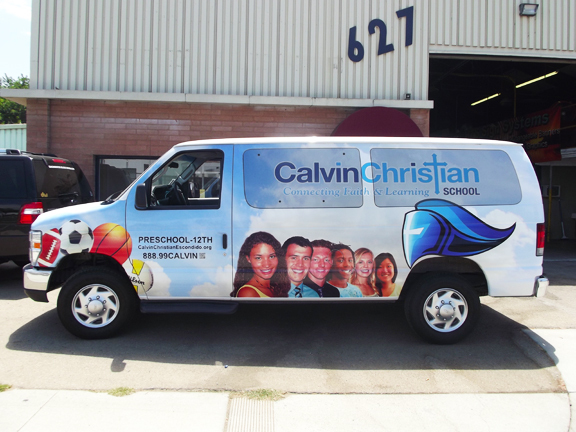 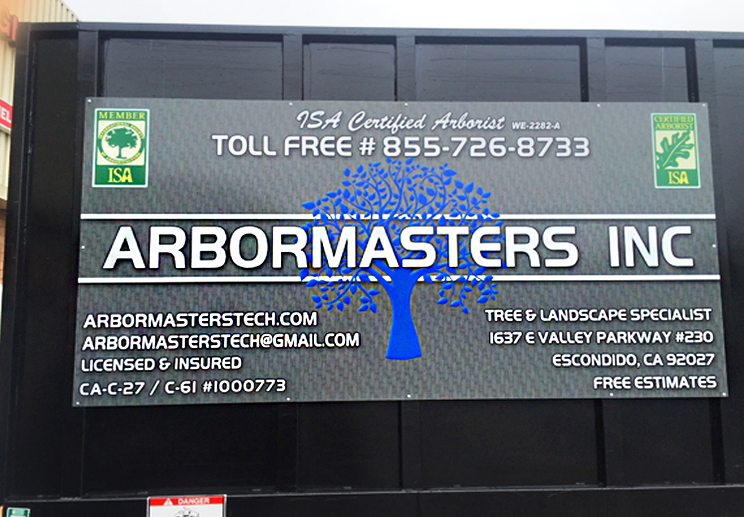 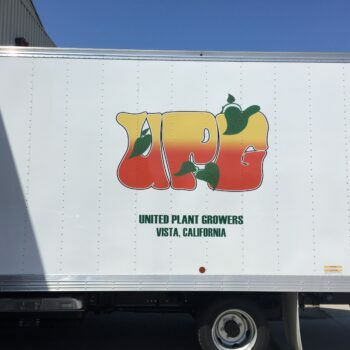 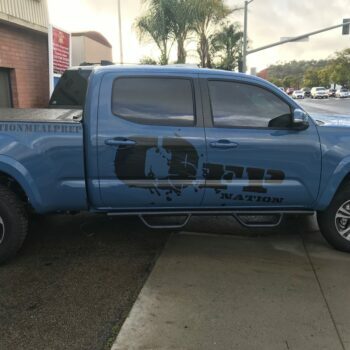 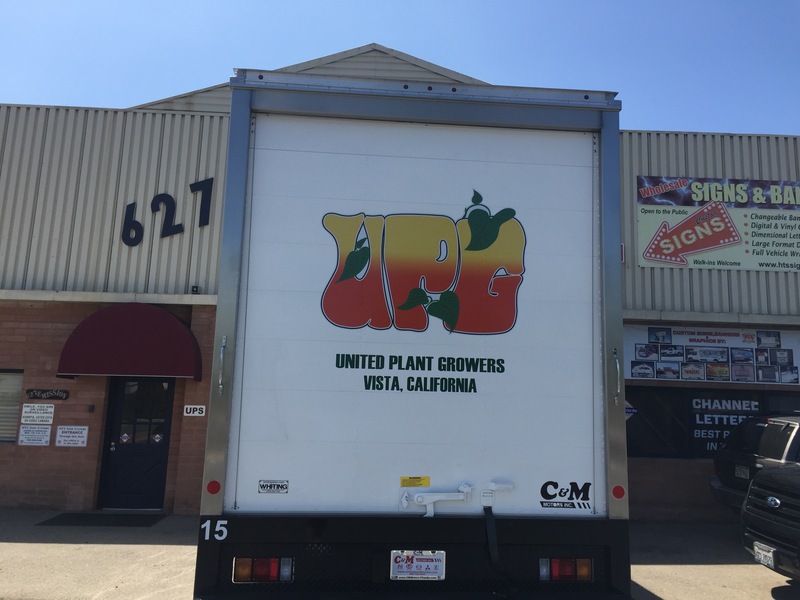 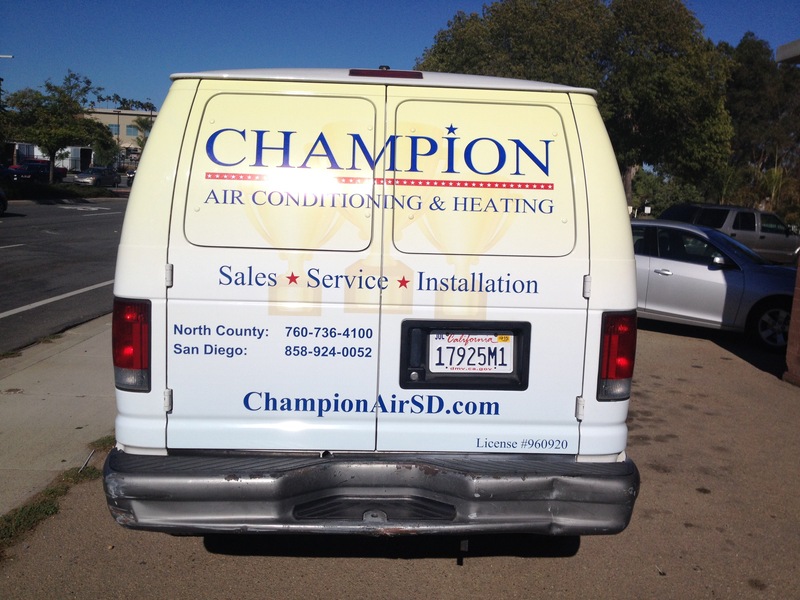 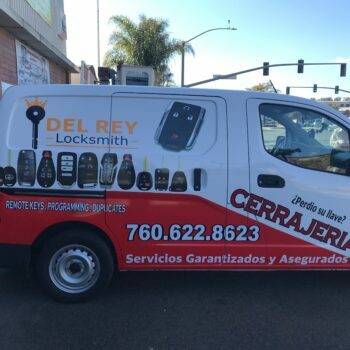 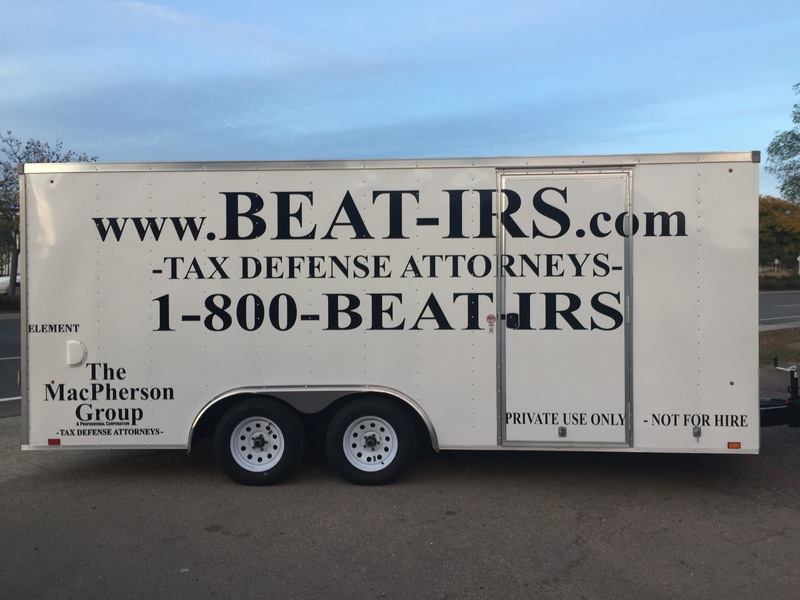 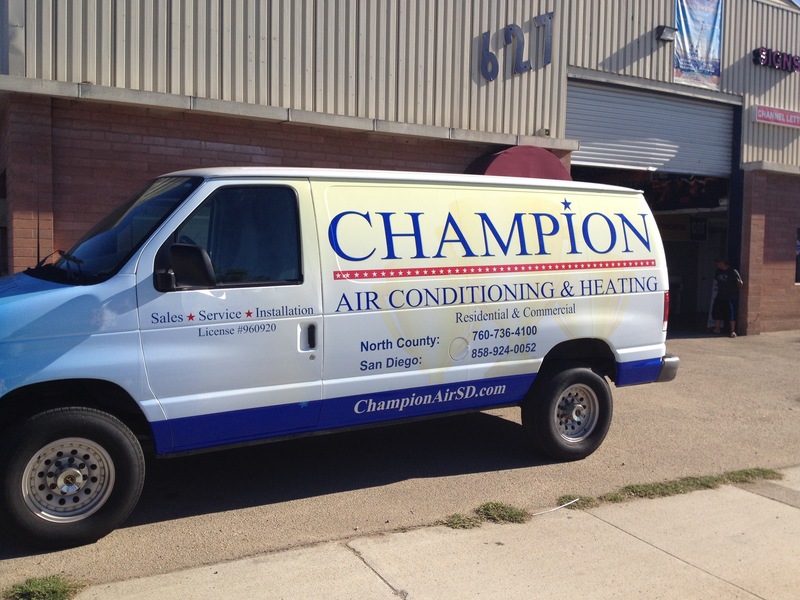 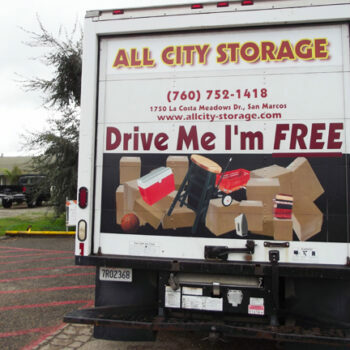 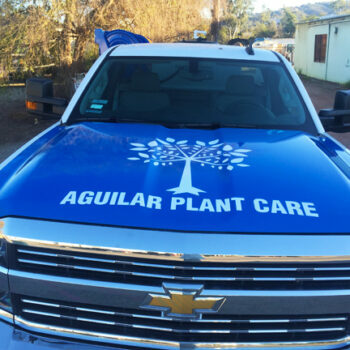 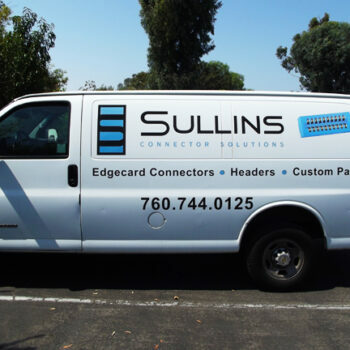 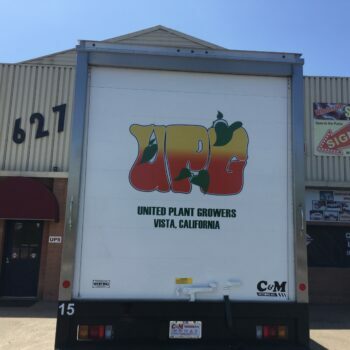 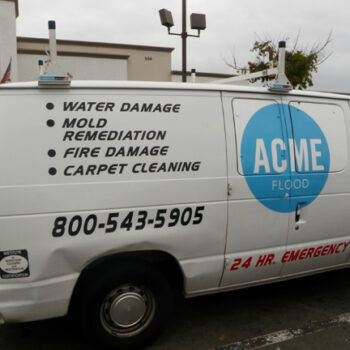 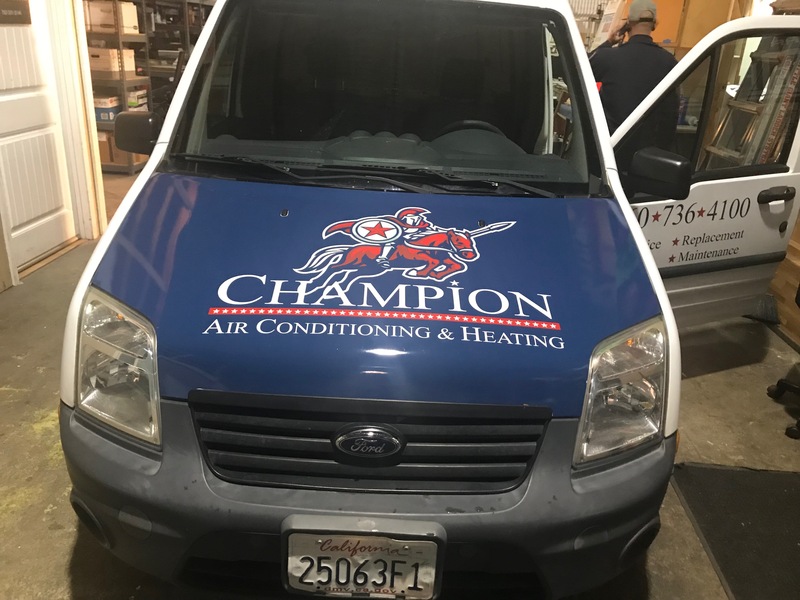 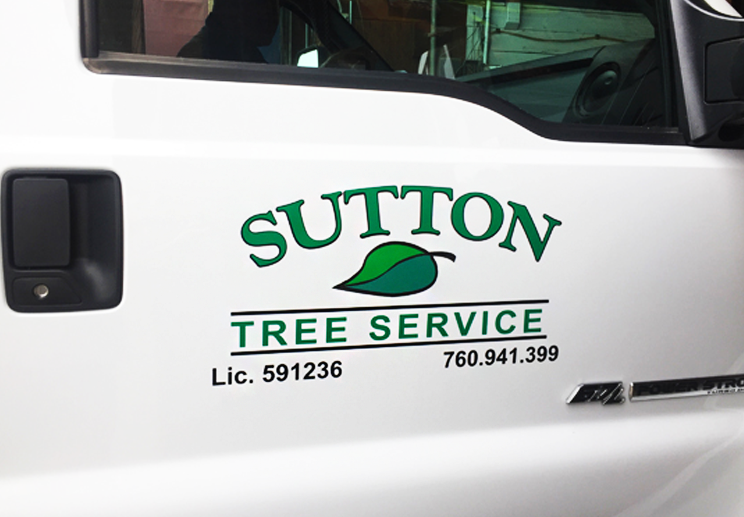 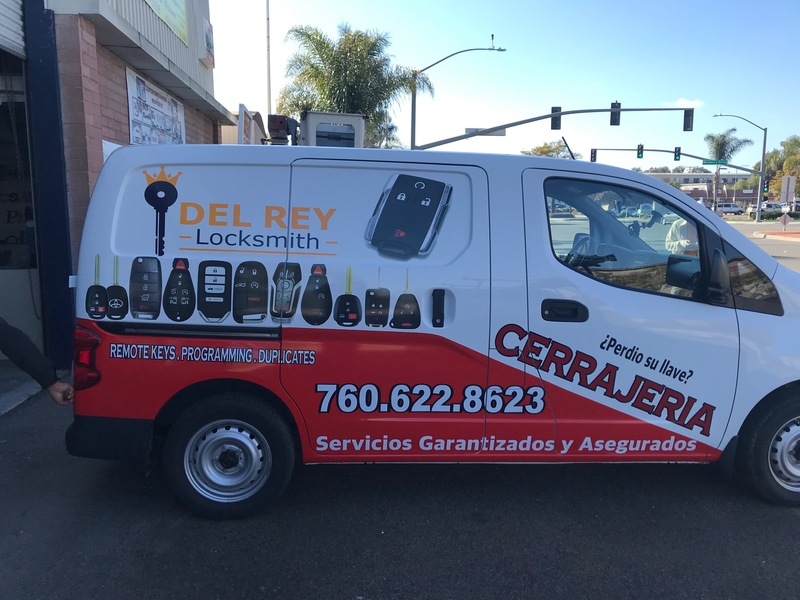 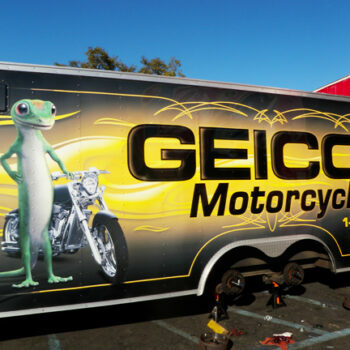 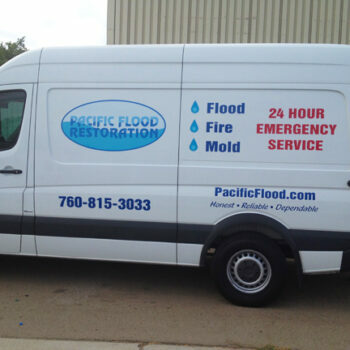 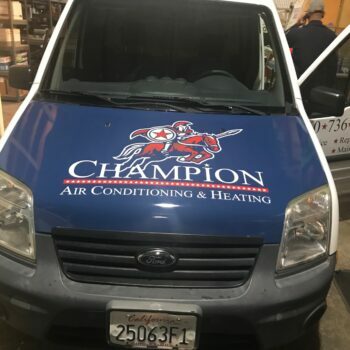 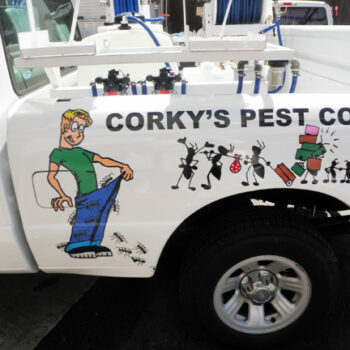 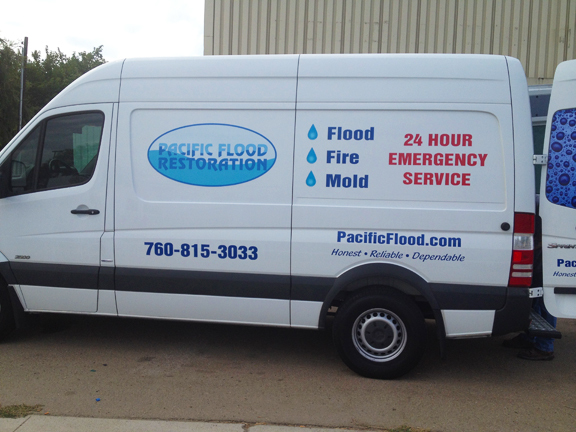 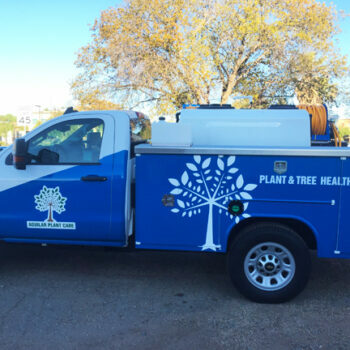 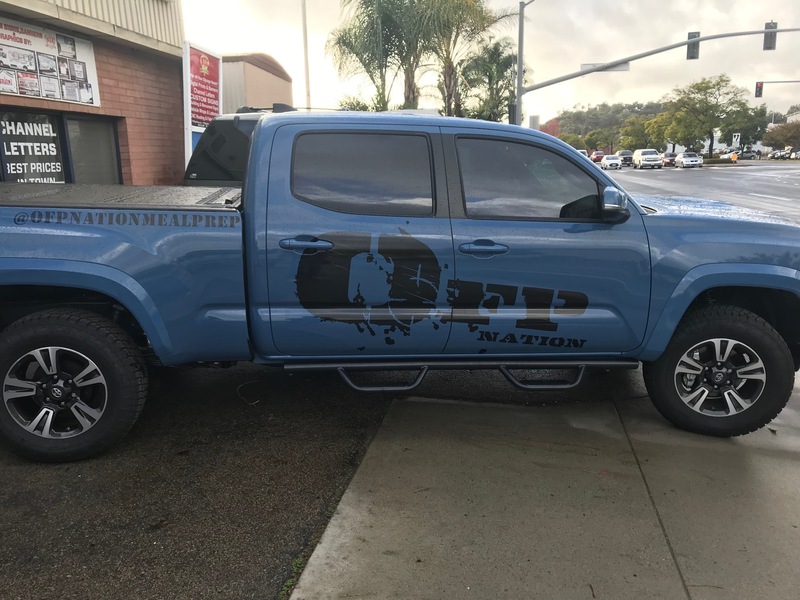 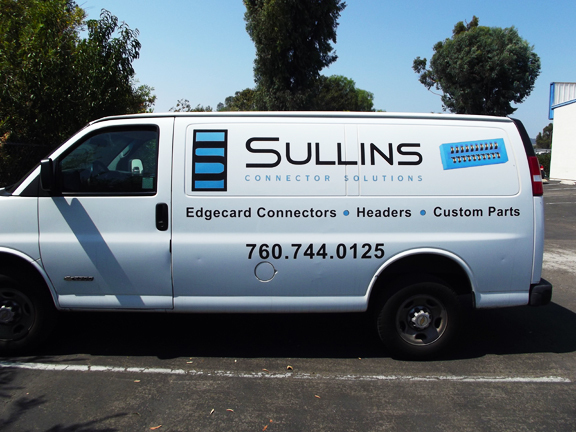 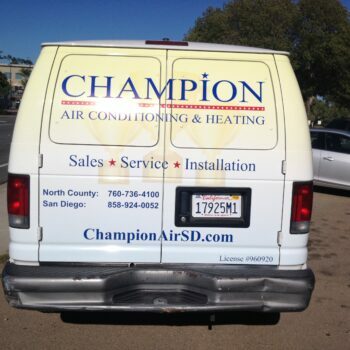 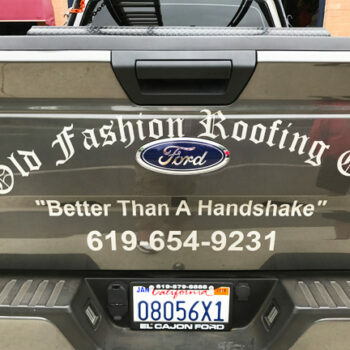 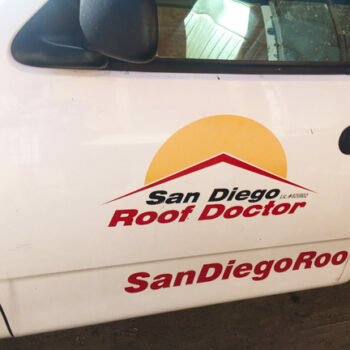 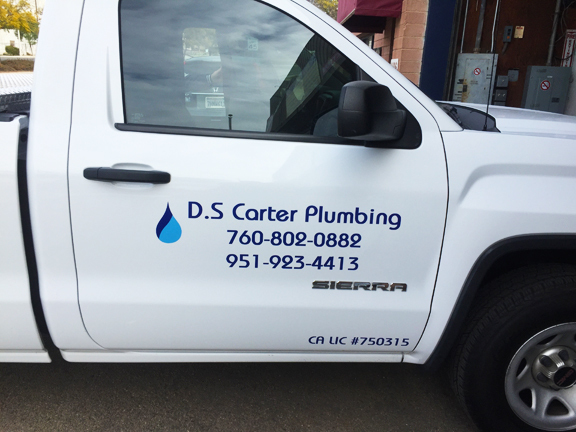 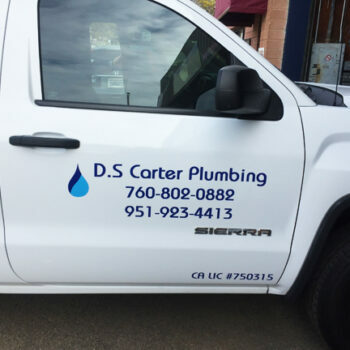 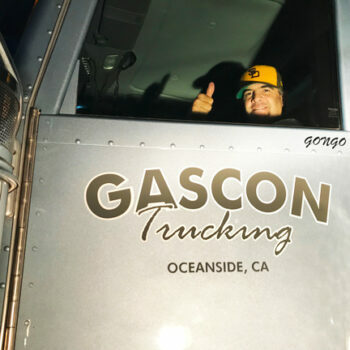 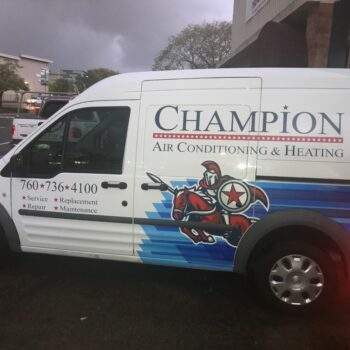 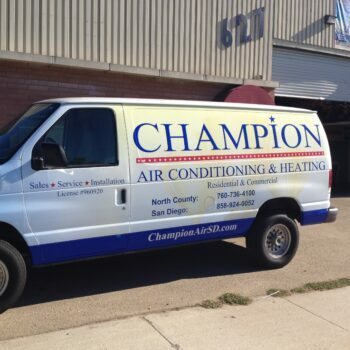 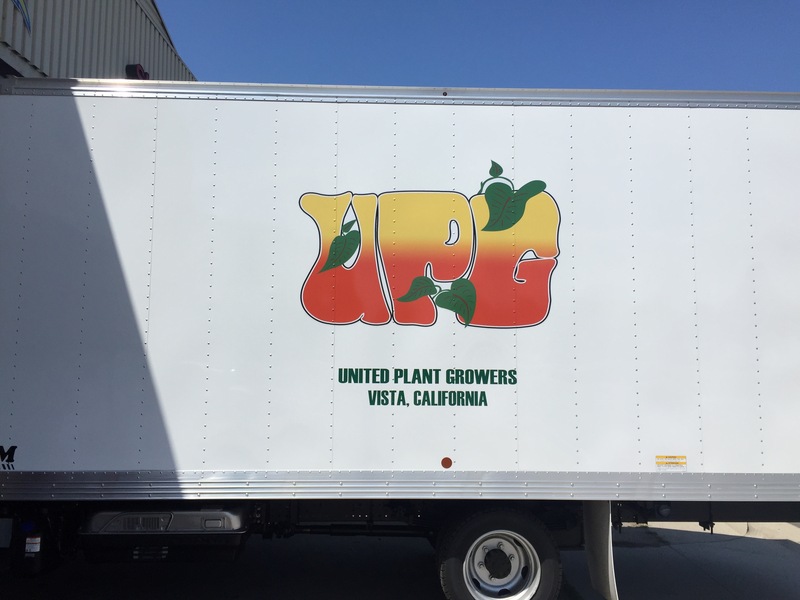 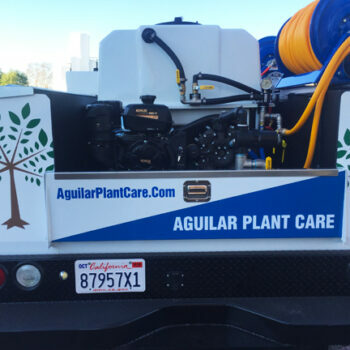 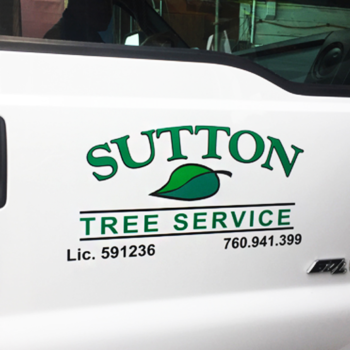 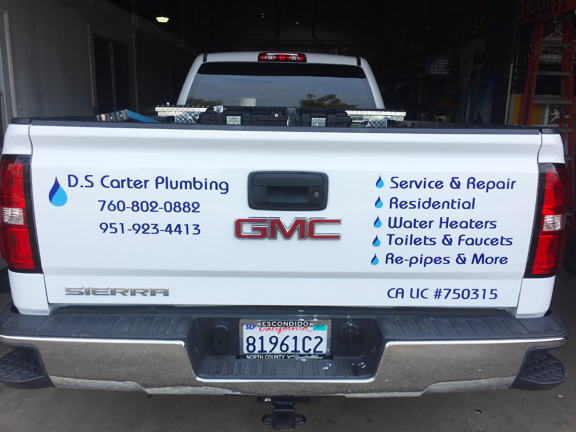 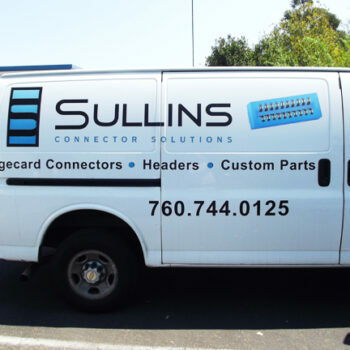 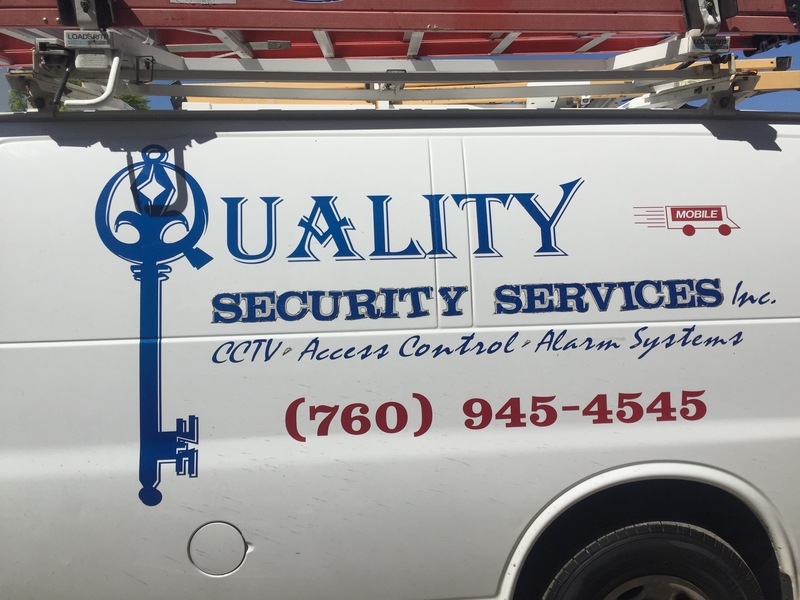 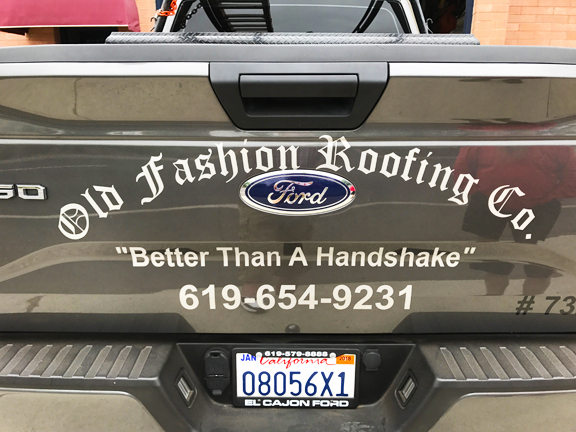 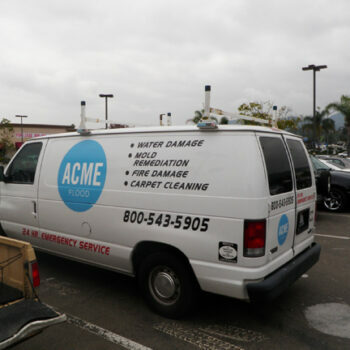 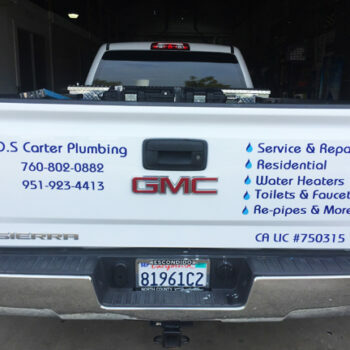 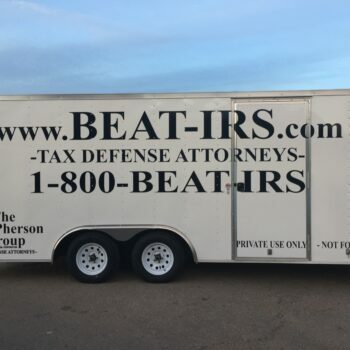 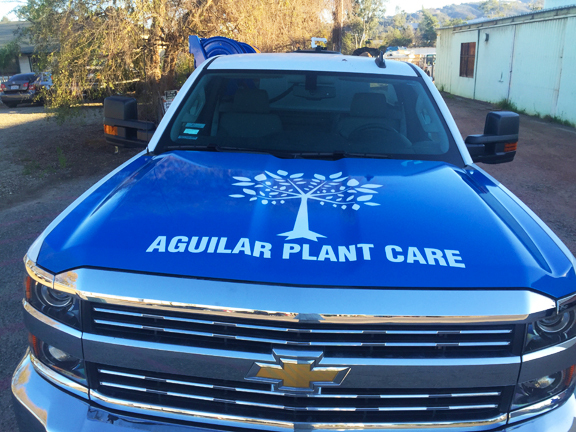 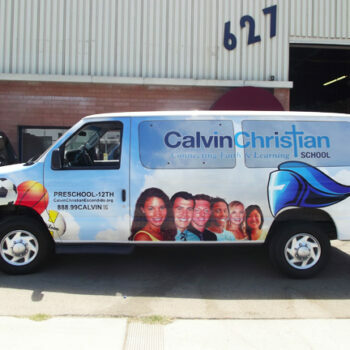 Our vehicle graphics company has extensive experience and an A+ reputation in such applications! 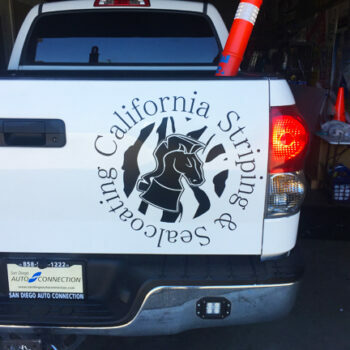 Let us know about your pending project. 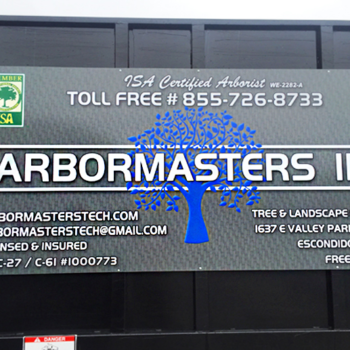 Fill out our questionnaire. 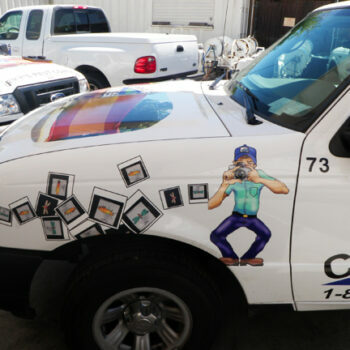 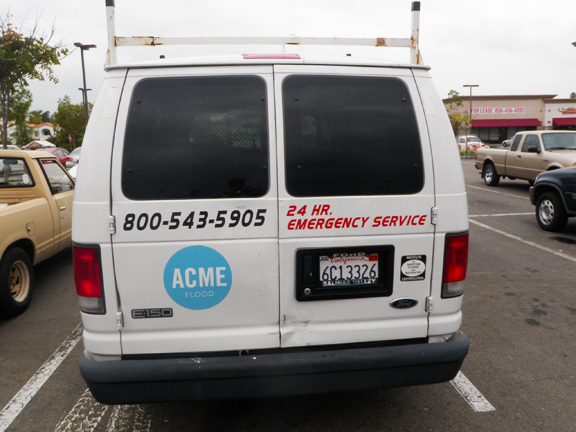 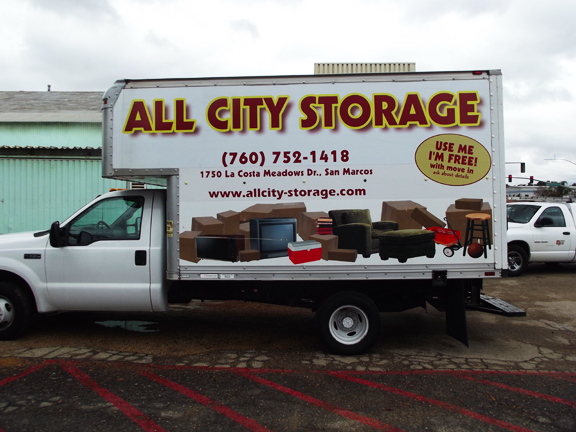 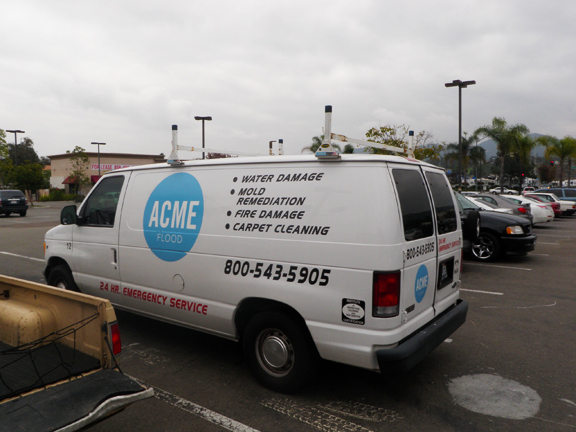 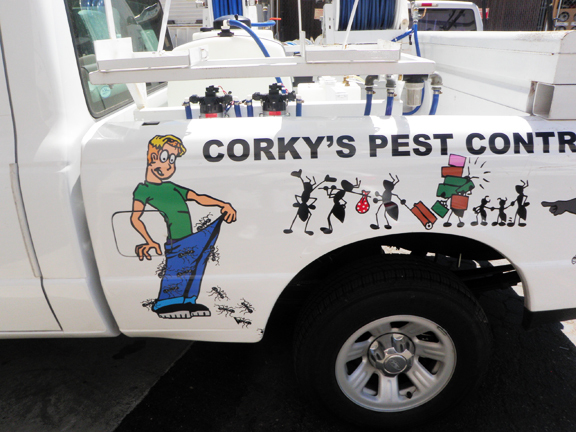 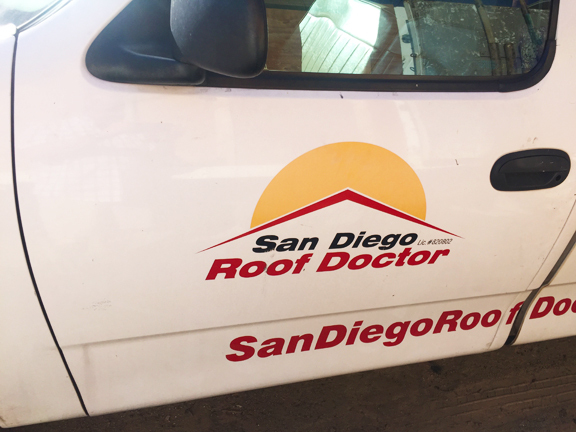 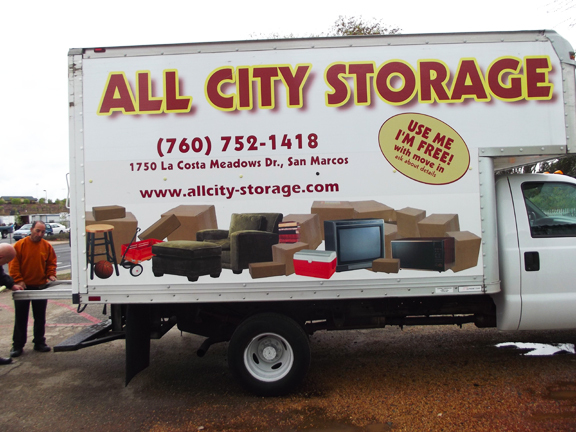 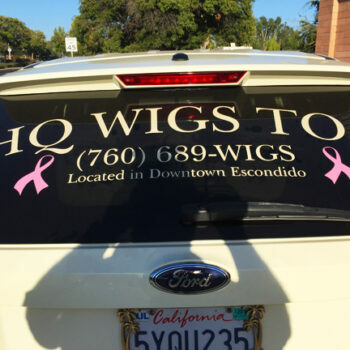 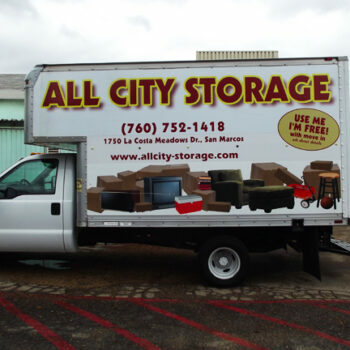 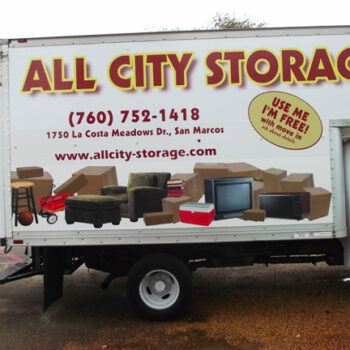 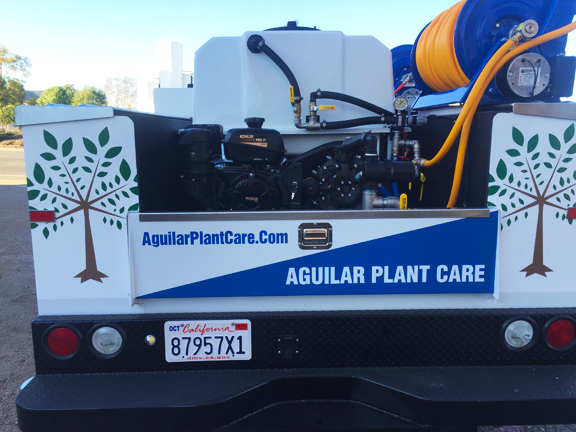 Vehicle decals are the quickest and most economical type of mobile advertising! 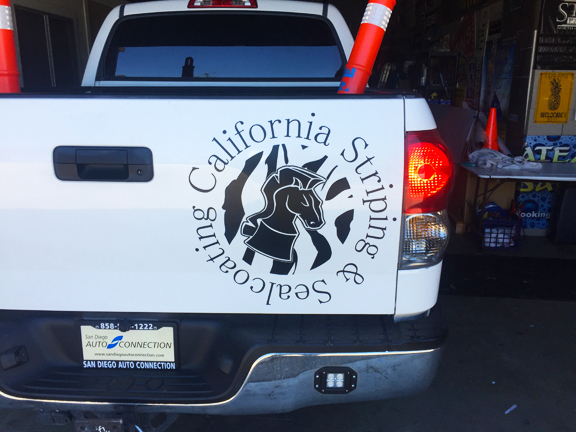 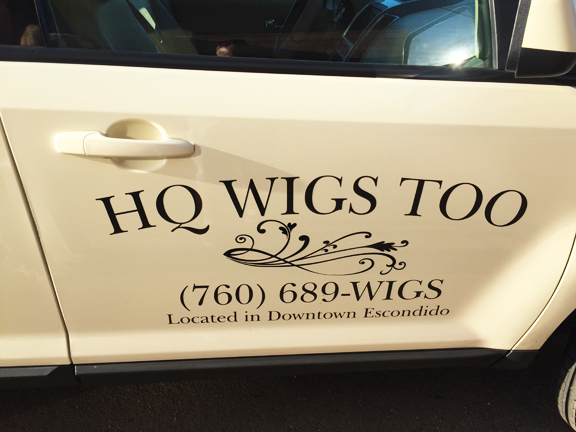 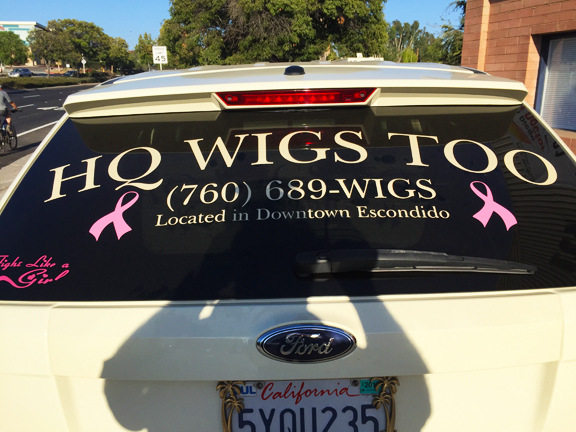 Get started with Vehicle Decals and be seen around town while you drive! 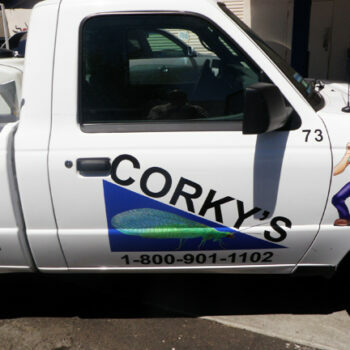 We cary many options of vinyl colors and applications! 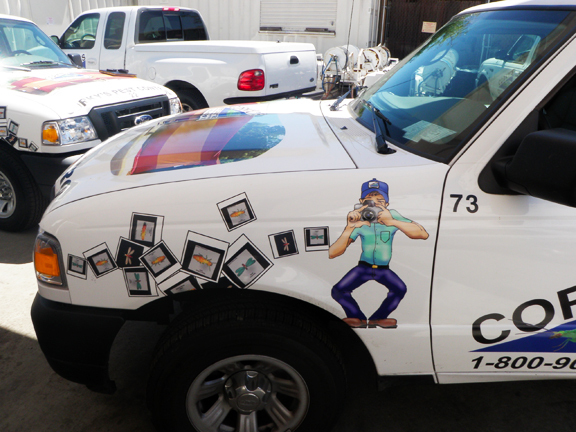 Have your logo in full color by having us print it full color on our digital printing press, contour cut. 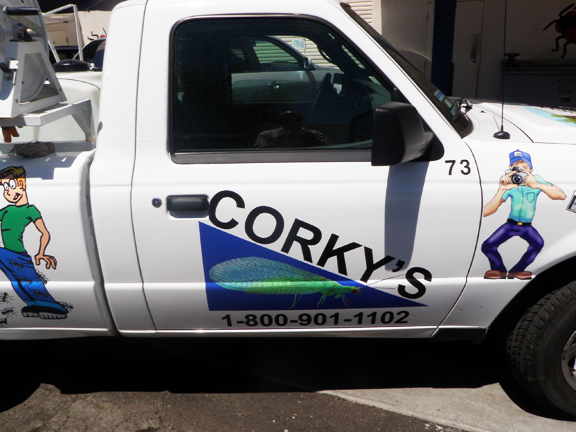 We cary a wide variety of vinyl colors to be able to match your brand and your look.